Spacious studio in excellent in condition. 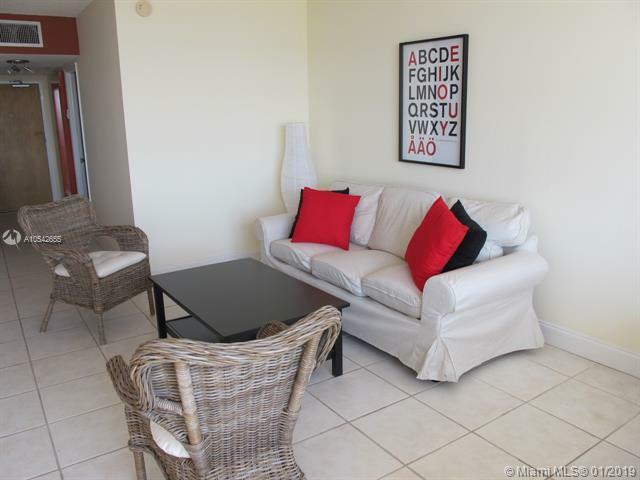 Comfortable and bright with large renovated kitchen and flooring. 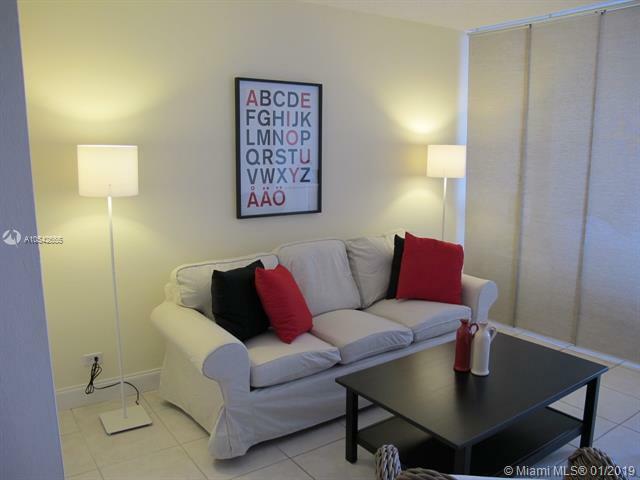 Great views of the sought after South Beach and sunset. The building has been almost totally renovated. New windows and sliding glass doors, a/c system, etc. 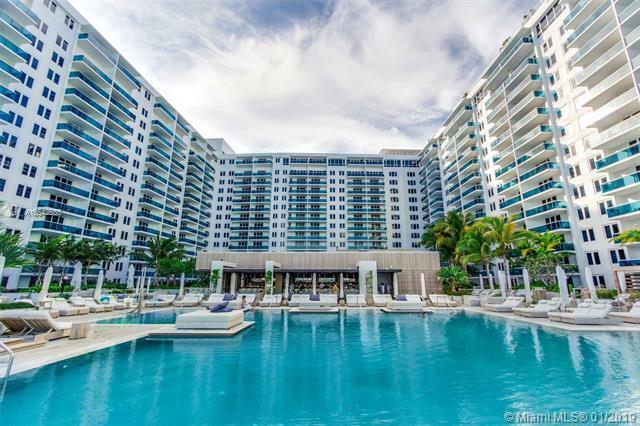 Location is unsurpassed, situated right between the "W" and the new "ONE" Hotel and condominium, both at prohibitive prices makes this property a true bargain. 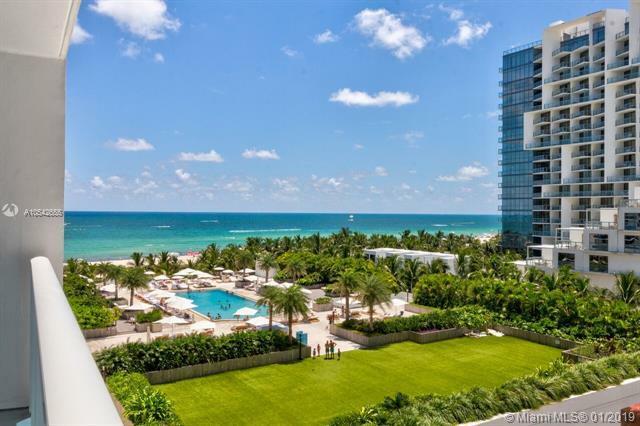 Situated in the middle of everything that South Beach offers; restaurants, night life, beaches, shopping, museums, parks, MB Convention Center and much, much more.